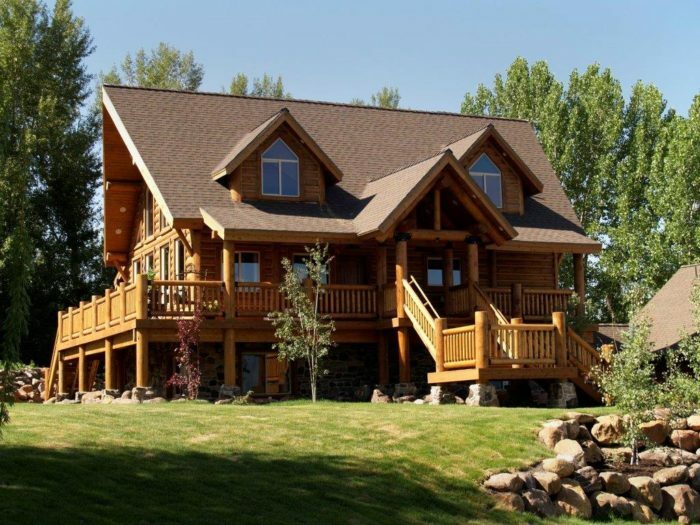 As Green Construction is becoming more and more popular, Footprint Log Homes is committed to helping you achieve your Green Building goals. If that goal is to save energy, create a healthy home environment, be it Eco-friendly or all of the above, we can guide you through the Green design and building options to meet your individual requirements. 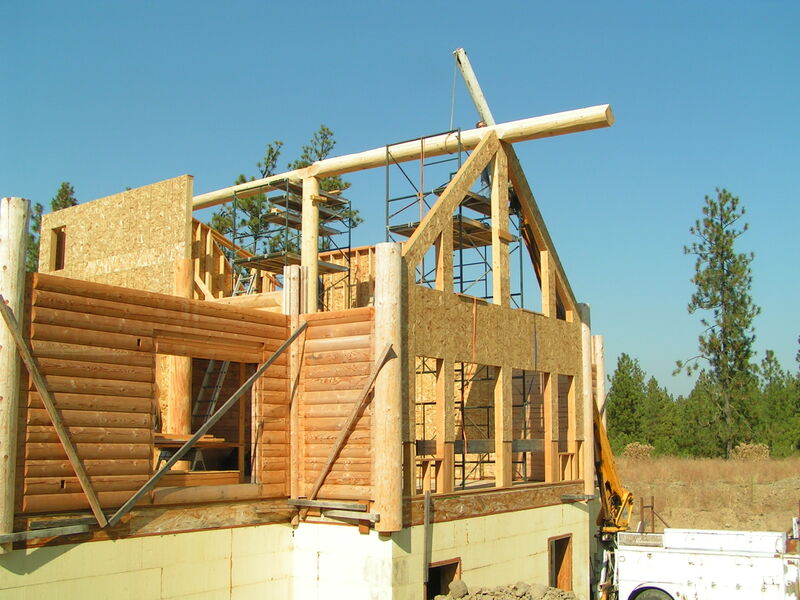 By selecting a log or timber frame home you are already on the path to Green building. 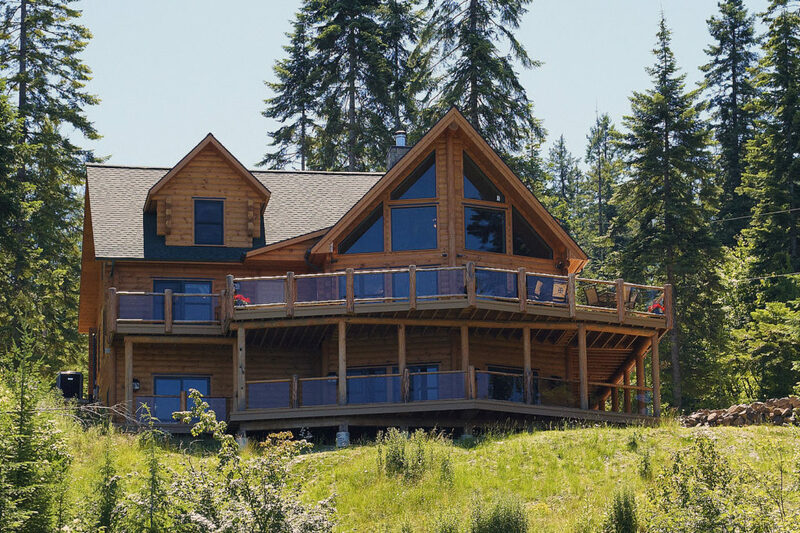 Footprints engineered log or timber frame home already uses timbers from renewable sources with our manufacturer using trees from sustainably managed forests. However, Green design building has many more facets than just the logs. 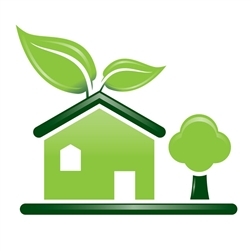 We’ll work with you to help define your Green building goals and offer recommendations from home design to material selections and more, while keeping your budget in mind. 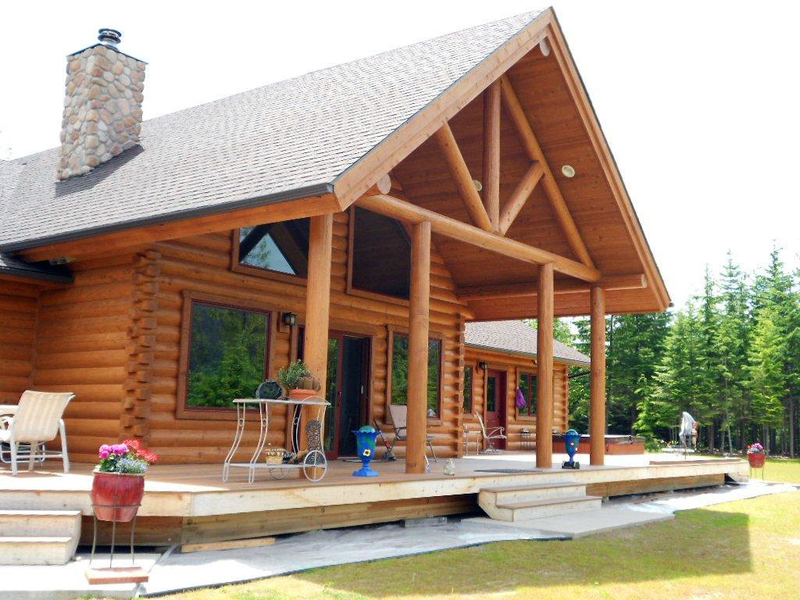 It all starts with the design of your custom home. Incorporating your Green goals into your custom floor plan, we’ll offer recommendations for site placement, window size and location, HVAC options, ceiling heights, lighting and much more. 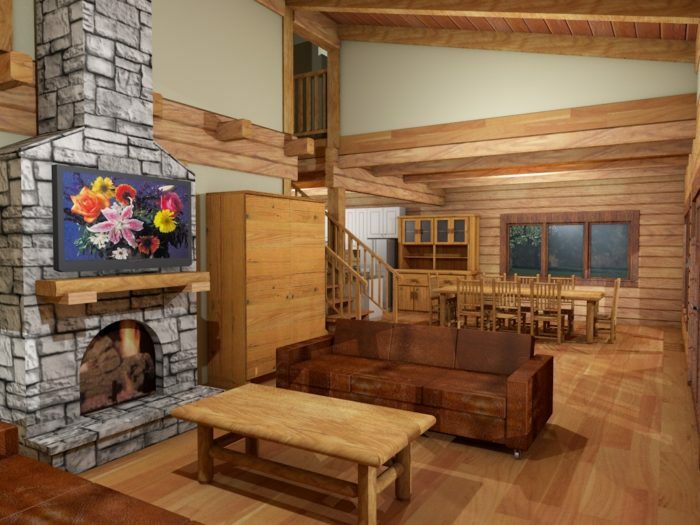 We’ll offer ideas to help you to create a design that not only takes advantage of your site but keeps the surrounding environment in mind through a detailed site plan. 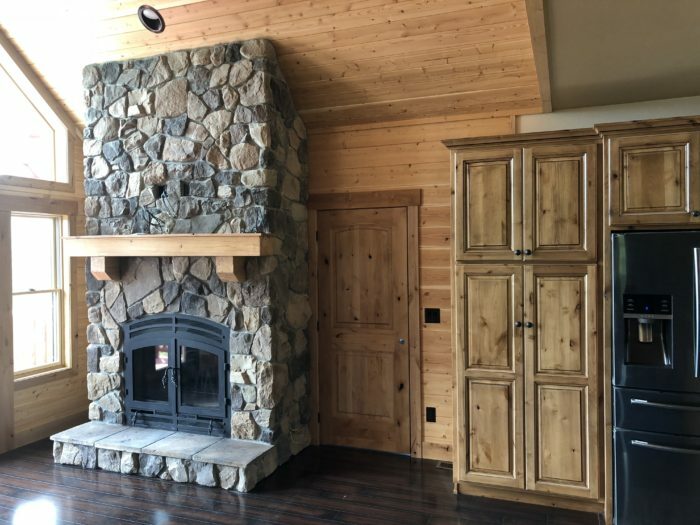 We’ll suggest options to help you create an energy efficient custom home, from positioning your home to take advantage of passive solar, working with your mechanical contractor to select an energy efficient HVAC system to selecting ENERGY STAR appliances. We’ll help you design and energy efficiency plans that fits. We will work with you and your builder to review Eco-friendly building materials, choices, building waste disposal methods, lighting systems, indoor quality, water efficiency and much more. 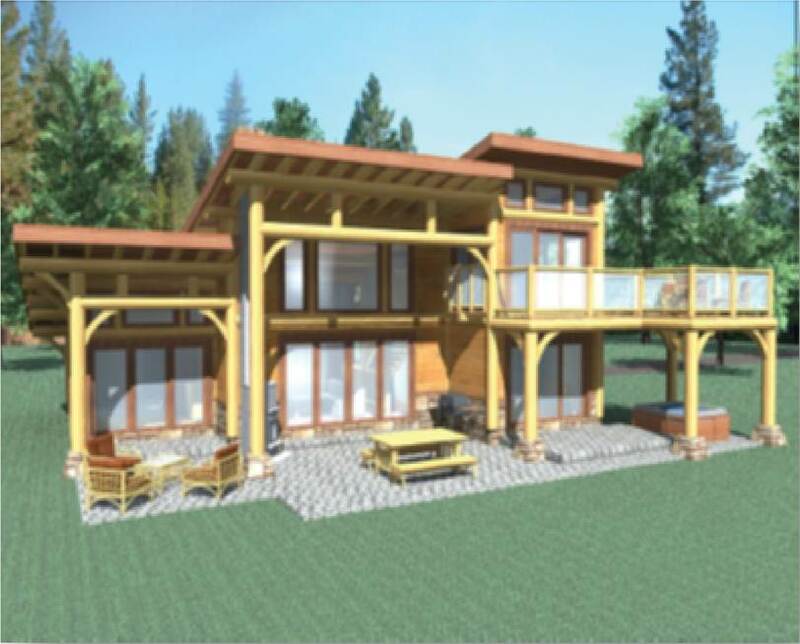 is the most energy and environmentally friendly system available today. 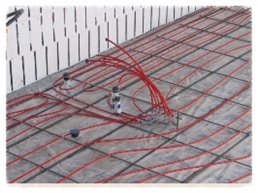 this heating and cooling system uses the relatively constant temperature of the earth to maintain an even temperature in the home in winter or summer. generates an even heat throughout the home and will not distribute dust like forced air thereby creating a more healthy environment. is one of our more popular models. At 2,519 Sq. 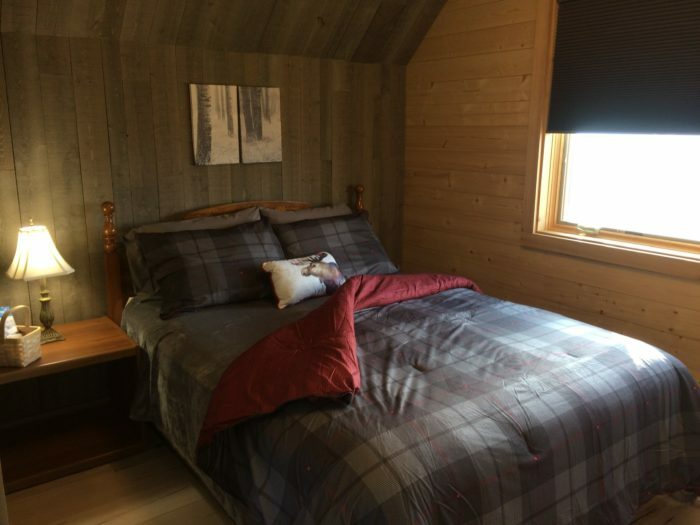 ft. with 3 bedrooms and 3 bathroom makes this an ideal family home. 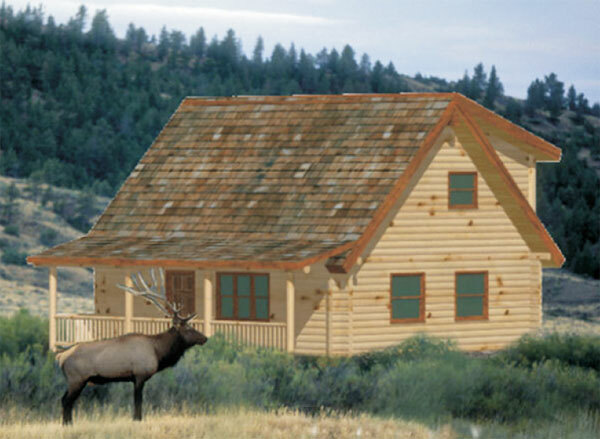 Click on the house to view the floor plan on our site.